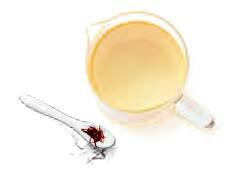 Combine the stock and saffron in a Saucepan (18cm/2.8Lt). Place pan on the Multi Cooker. Select PAN CONTROL. Set pan temperature to 120°c. Select intensity FAST. Bring stock to the boil and remove from Multi Cooker. Cover with foil and keep warm until required. Place a Breville Sauté Pan (30cm/4.7L) on the Multi Cooker. Select PAN CONTROL. Set pan temperature to 160°c. Select intensity FAST. Preheat pan to set pan temperature. 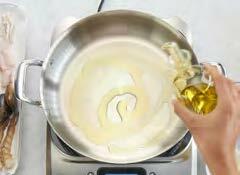 Add oil and make sure you coat the base of the pan. 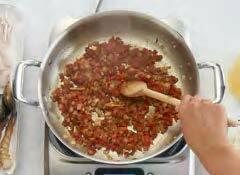 Add chorizo, onion, garlic, tomato, capsicum, chilli and spices. 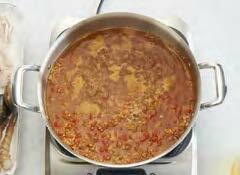 Cook, stirring occasionally, for 3-4 minutes or until chorizo has browned slightly, onion has softened and spices are fragrant. Evenly scatter rice over the Sofrito and the base of the pan and stir continuously for 1-2 minutes or until rice is coated with Sofrito. Reduce set pan temperature to 110°c. Select intensity SLOW. 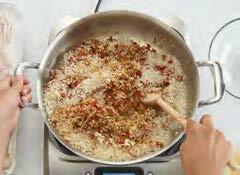 Stir in three-quarters of the warmed stock; spread rice evenly over the base of the pan. Cook rice mixture for 10 minutes. Evenly place the seafood in the rice and using tongs, push the seafood into the rice mixture. Make sure all your seafood is partially submerged/buried in the rice. Increase set pan temperature to 160°c. Select intensity FAST. 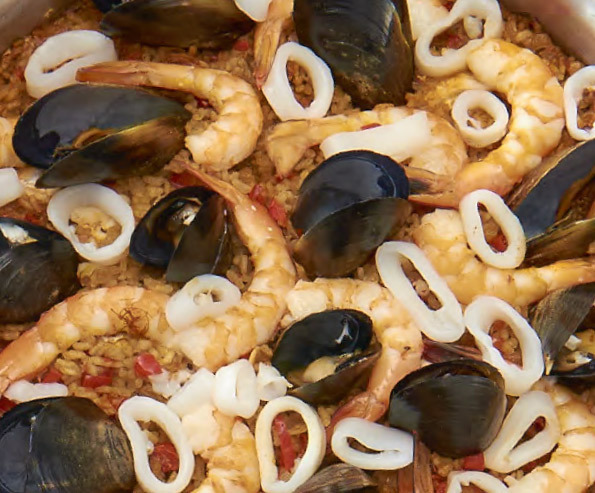 Cook seafood Paella for a further 15-20 minutes or until seafood and rice are cooked; season to taste. 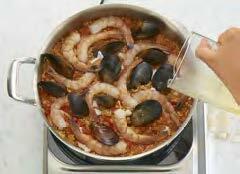 If your mixture starts to dry out before your seafood and rice are cooked, gradually add remaining warmed stock until seafood and rice are cooked through. 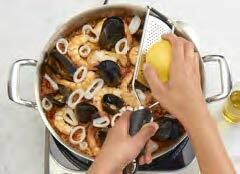 Alternatively, cover paella briefly with your lid and cook until seafood and rice are cooked to your liking. 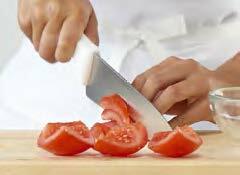 Serve in the middle on your table scattered with extra chilli, flat-leaf parsley leaves and lemon zest. Season to taste. TIP: If your cooked mussels do not open at all, discard immediately. 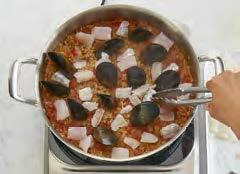 Generally, moisture from the mussels when cooking will also add liquid to your paella while cooking. Be sure to keep an eye on this because you may not need any of your reserved stock.